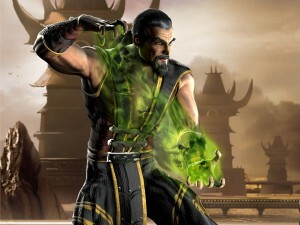 Midway has released a new high-resolution render of Shang Tsung from the upcoming Mortal Kombat vs. DC Universe. I still like him more in MKDA. 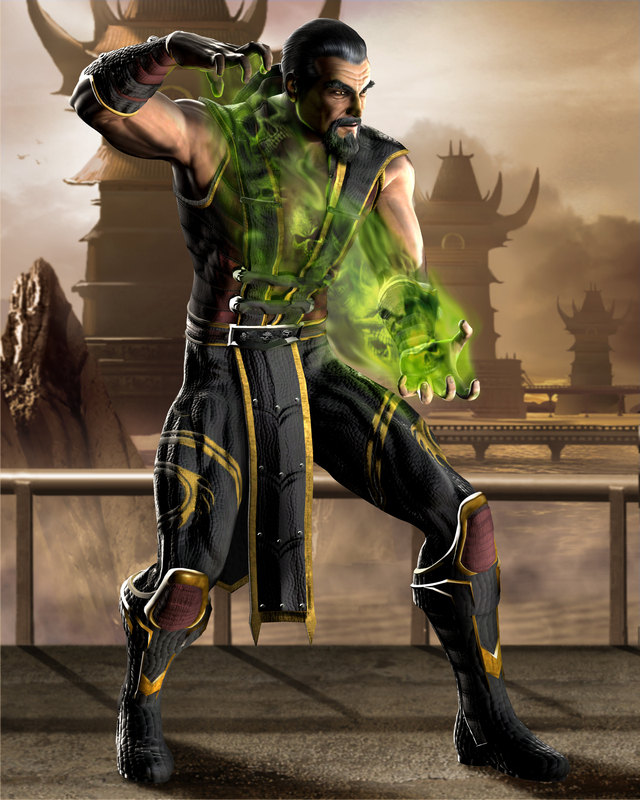 He looks terrific with the classic chinese-style beard and long flowing robes. Made him seem really a lot like a book-smart sorceror. I liked that. But I'm not complaining about this look, I like it. I just liked the MKDA one more is all. Also, the beard is wrong. It needs to be less bushy and more wispy, like in MKSM.